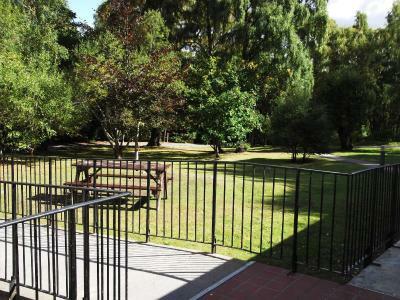 Lock in a great price for Aviemore Youth Hostel - rated 8.6 by recent guests. Very clean, warm and comfortable. Showers were amazing! Great location. Great service as usual. 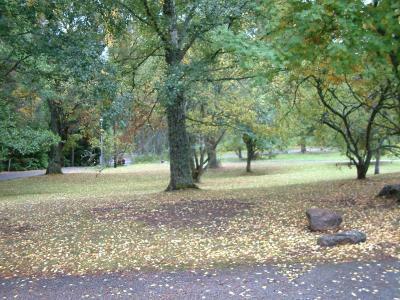 Thanks Aviemore YHA, great stay as always in a SYHA hostel. the drying room is a great add on. good to have the sheets provided. Great location and self serve facilities and value for money. Great lounge. Good kitchen facilities. 2mins walk into town. Tescos...etc. few bars.. 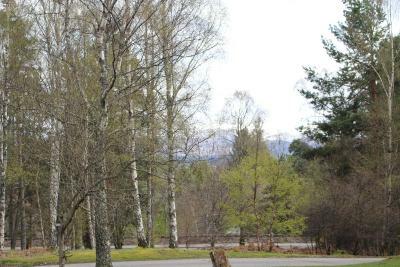 Surrounded by woodland, Aviemore Youth Hostel is situated on the boundary of the Cairngorm National Park and a short walk from Aviemore town centre, offering an ideal location for outdoor activities. 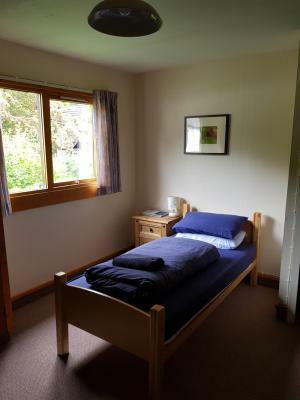 The youth hostel provides a good range of facilities including dorms and private rooms, a well-equipped self-catering kitchen, a spacious dining area, a large drying room and ample parking for cars and buses. 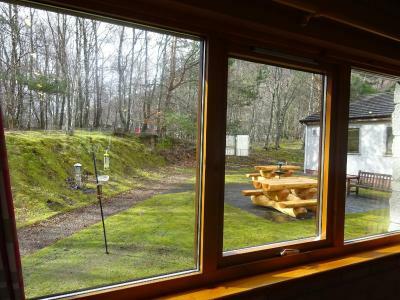 There is also a large open-plan lounge which provides stunning views of the Cairngorm Mountains and surrounding woodland. Towels area available to hire at a small surcharge. All rooms have shared bathroom facilities. 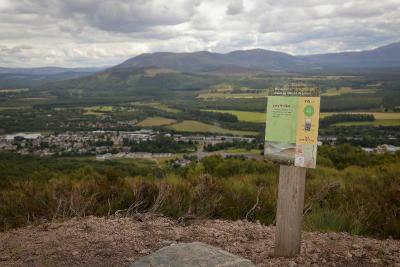 Situated just 9 miles from the Cairngorm Mountain funicular and its snowsports area, Aviemore Youth Hostel provides an ideal base for year-round activities, including hillwalking, climbing, snowsports, mountain biking, pony trekking, watersports and fishing. 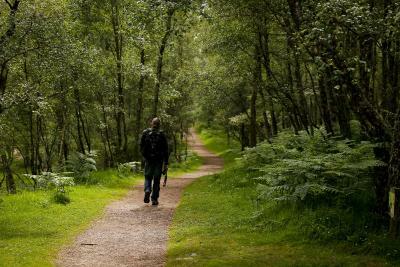 Most activities take place on the Rothiemurchus Estate, which features paths through the Caledonian Pine forest. Hostelling Scotland is a charity and membership organisation. For non-members, a supplement per person, per night will be added to the published rate. See Important Information for more details. 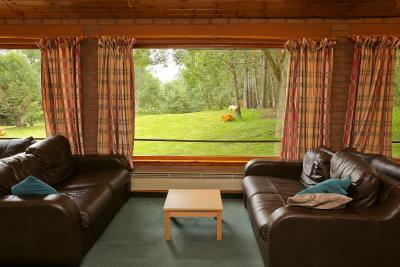 Aviemore Youth Hostel has been welcoming Booking.com guests since 10 Feb 2012. 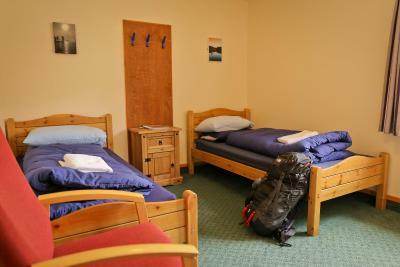 When would you like to stay at Aviemore Youth Hostel? 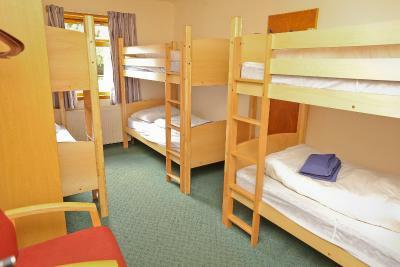 Each dormitory room is brightly decorated and has bed linen. Towels area available to hire at a small surcharge. All rooms have shared bathroom facilities. This room comes with the use of shared bathroom facilities. 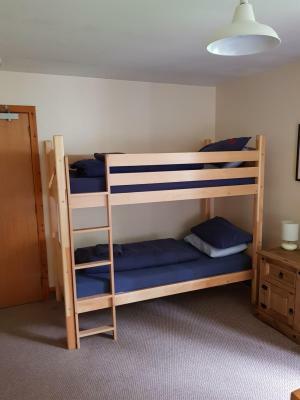 This room has 3 sets of bunk beds. A cot can be provided upon request. House rules Aviemore Youth Hostel takes special requests - add in the next step! Bankcard Aviemore Youth Hostel accepts these cards and reserves the right to temporarily hold an amount prior to arrival. 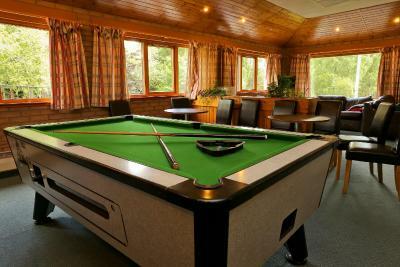 Aviemore Youth Hostel accepts these cards and reserves the right to temporarily hold an amount prior to arrival. Full payment for all bookings will be charged at the time of booking. All major credit & debit cards are accepted excluding American Express. Individual reservations (Up to 9 persons) - can cancel free of charge until 3 days before the arrival date. 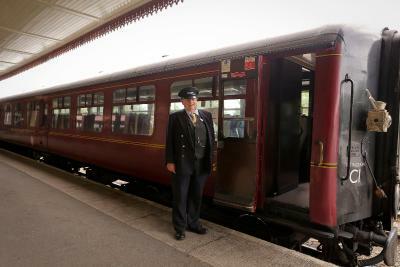 If cancelled within the 3 days before the arrival 100 percent of the total price will be charged. Groups reservations (more than 9 persons) - different policies and additional supplements will apply. More than 8 weeks (57 days or more) 20% of total cost. 8 – 4 weeks (56- 29 days) 55% of total cost. 4 – 0 weeks (28 - 0 day) 100% of total cost. From the age of 12 to 15 years, young people must be accompanied by a parent or guardian of the same gender when booking a bed within shared accommodation. Parties with children under 12 years will only be accommodated in private rooms, where available. Check-in from 15.00 until 22.00 (April to October) and 17.00 until 22.00 (November to March.) Check-out from 07.00 until 10.00 (all year round.) 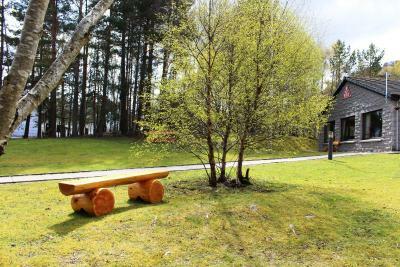 The reception is closed between 10.00 until 15.00 each day, April to October and closed between 10.00 and 17.00 each day, November to March. Later arrival and access outside opening hours is by pre-arrangement only. 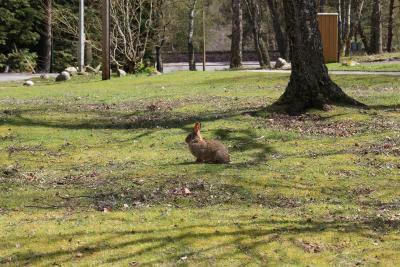 Please inform Aviemore Youth Hostel in advance of your expected arrival time. You can use the Special Requests box when booking, or contact the property directly with the contact details provided in your confirmation. Having to vacate room at 10 each day so they could “clean” which was only to empty a bleddy bin bag complete joke. And on top of that they make you put on bedding and sheets and have to dispose of them yourself, so what do they actually clean/tidy up not a lot tbh. 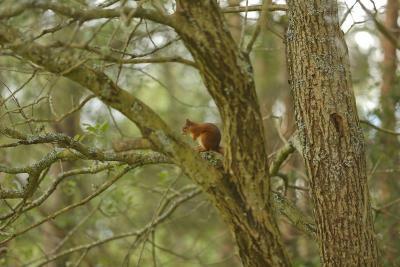 Bunk beds are wooden and if you like to hear squeaking noise all through night. And when I got there then I get told about the door curfew when I pay to stay somewhere I don’t want to be restricted when I can and can’t come and go a complete joke. There could have been more small saucepans, and maybe some pint glasses? Perhaps a specific quiet lounge that is separate from other rooms. Someone swiped my box of eggs! Showers are terrible, you have to press the water button every 10 seconds and there isn't much privacy. Overpriced compared to other hostels I've stayed in. Door handles in room were so hard to get a grip on !! There was a really loud banging on the outside of the building in the wind. nearest the drying room. There must have ben something loose flapping in the wind. People in the hostel were really annoying and walking superbly loudly in the hallways. (not the hostels fault of course) should have more power outlets in the room.